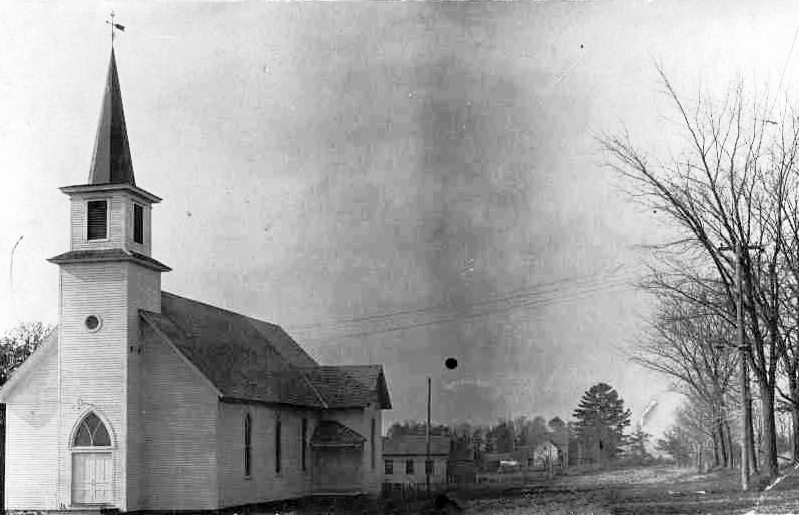 Grace Lutheran Church in Augusta Wisconsin circa 1930. Picture estimated circa 1930's. Note that roads are still unpaved The Grace Lutheran Church in Augusta Wisconsin was one of the largest Missouri Synod Churches in Wisconsin when it was formed in 1870. 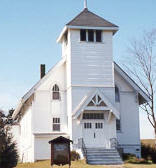 Click on a thumb nail to see the other Augusta Wisconsin Churches.